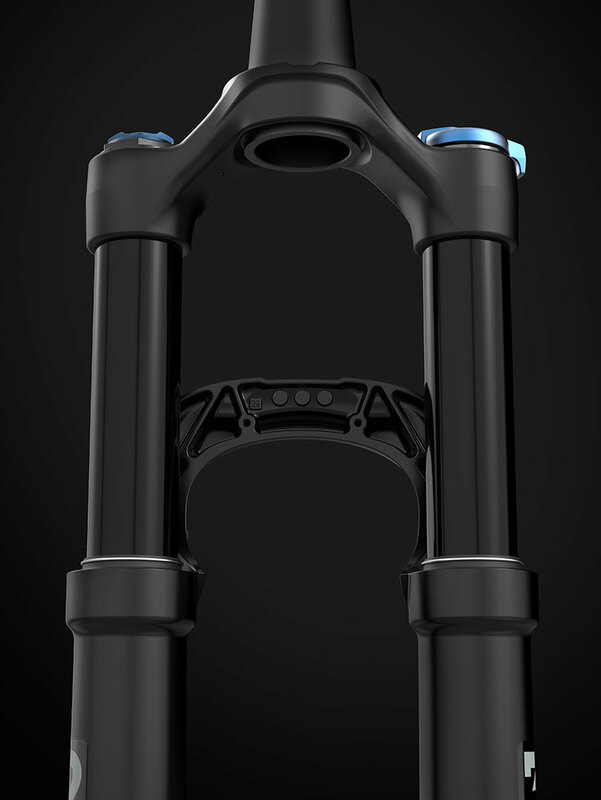 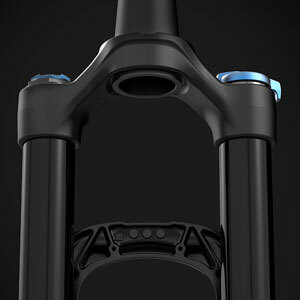 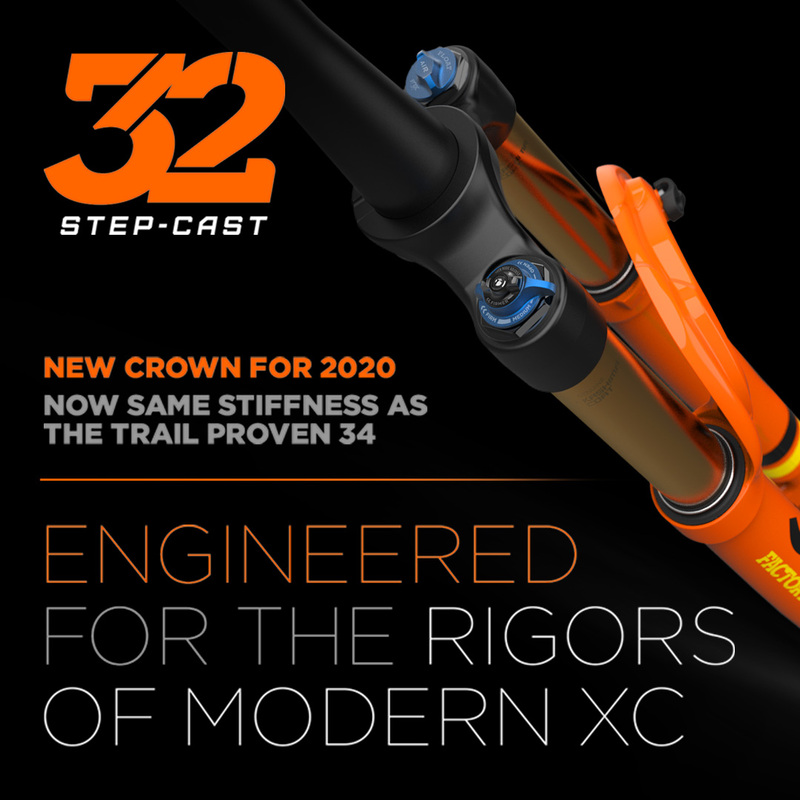 Competition drives innovation, and as cross-country athletes and course designers push the boundaries of lightweight components, 32 Step-Cast rises to meet the demand. 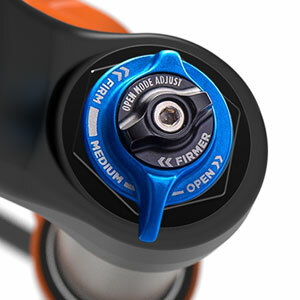  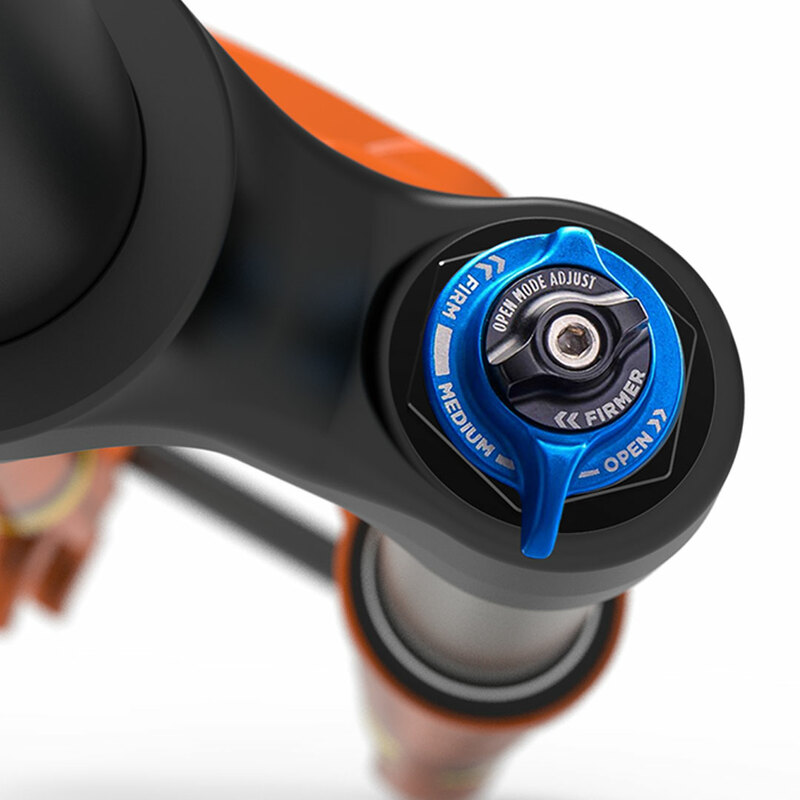 A redesigned crown for 2020 increases stiffness to the same level as the Trail-proven 34. 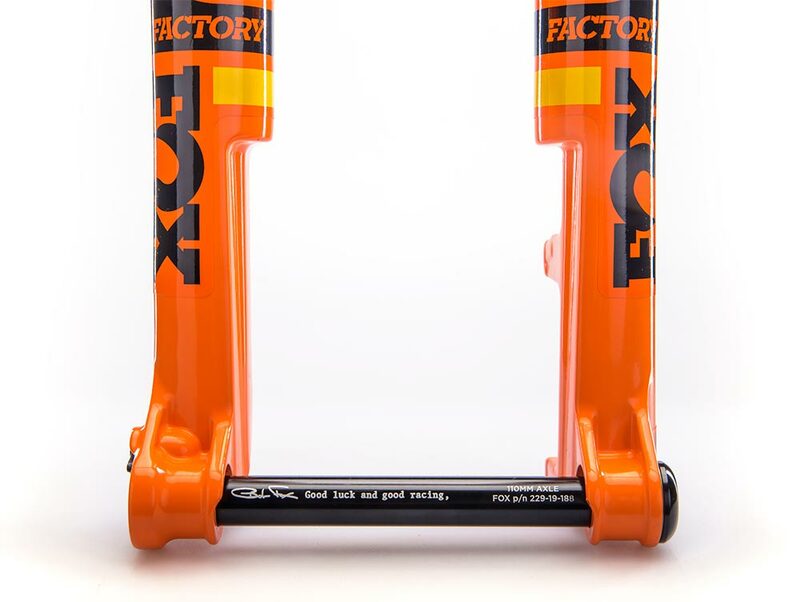 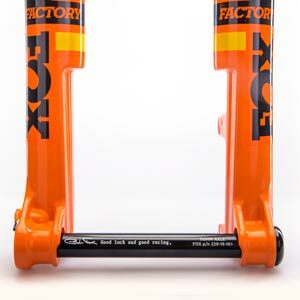 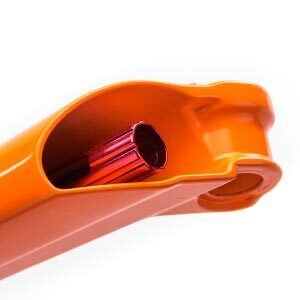 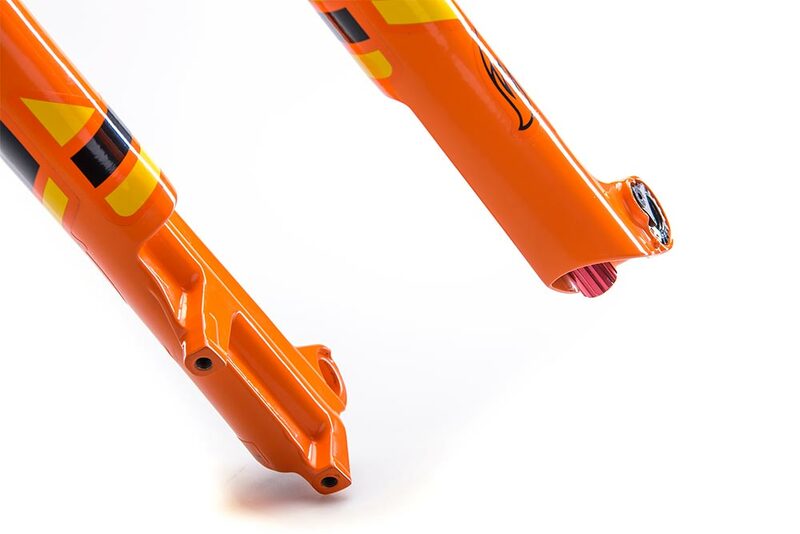 LOOKING FOR A SHORT TRAVEL FORK FOR YOUR GRAVEL GRINDER? 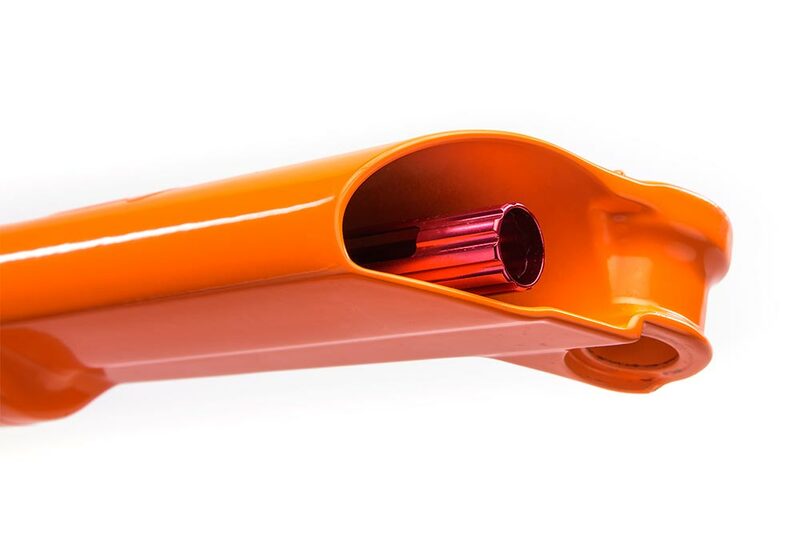 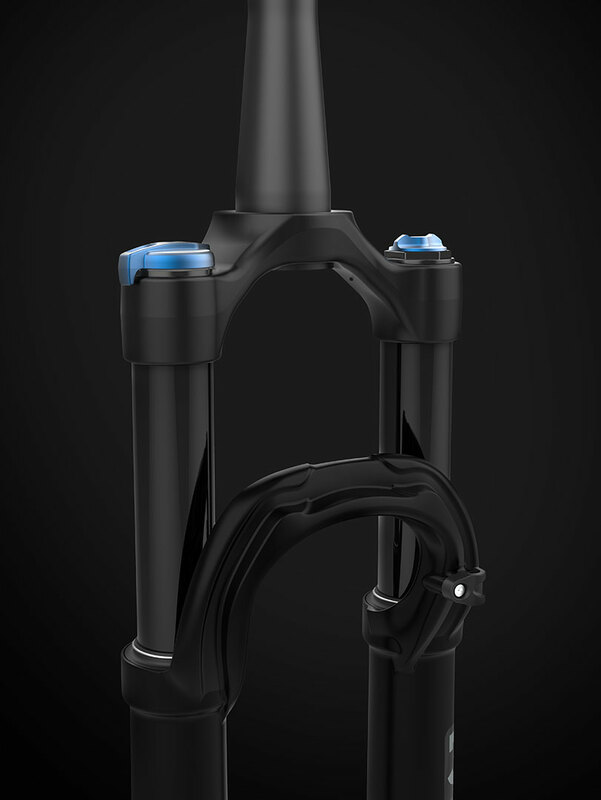 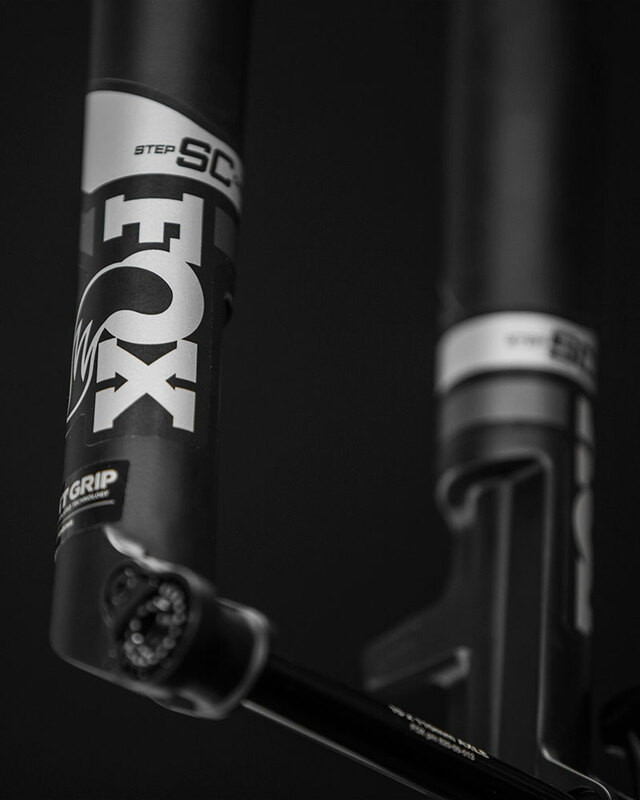 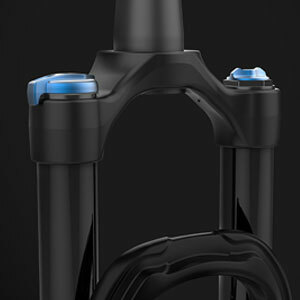 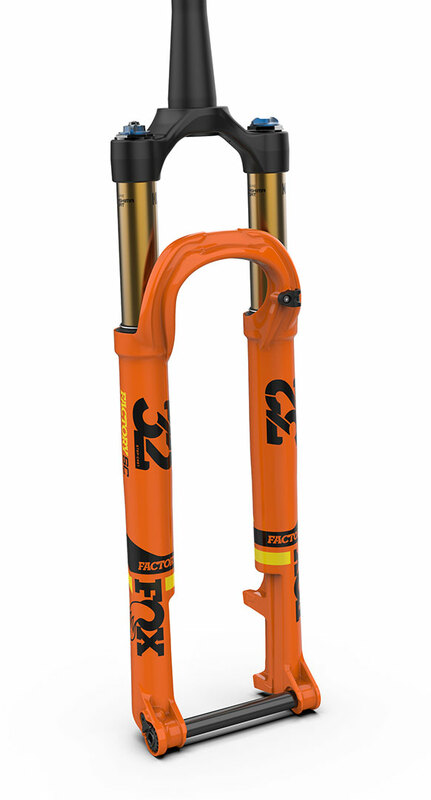 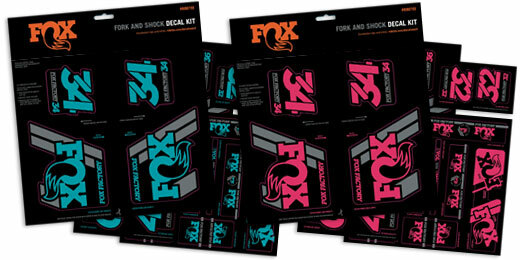 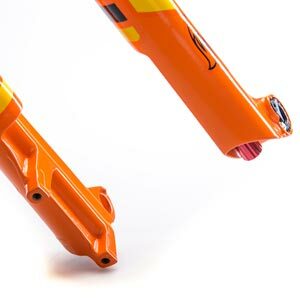 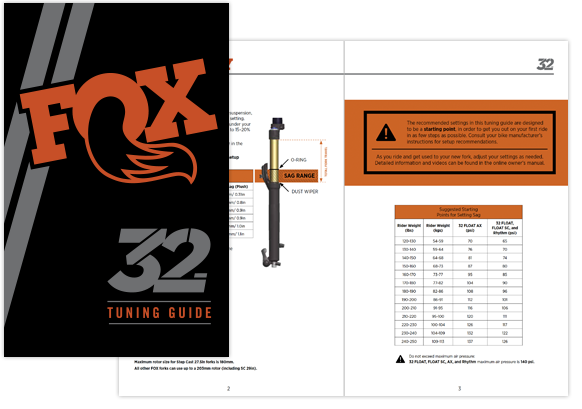 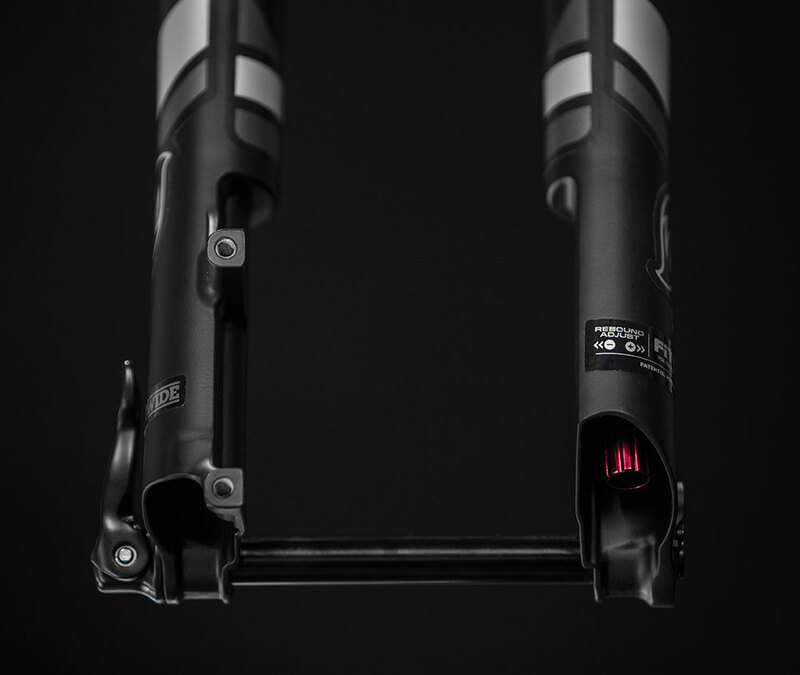 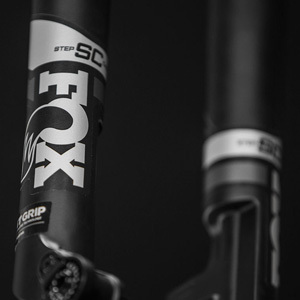 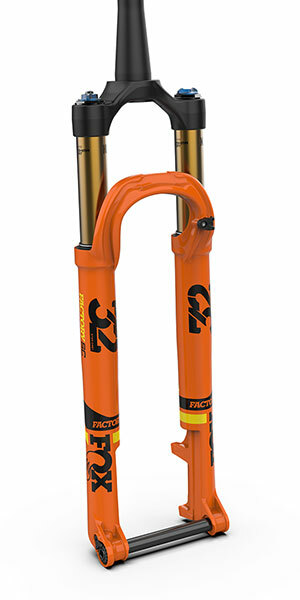 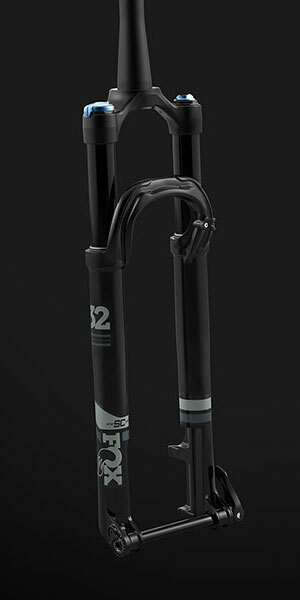 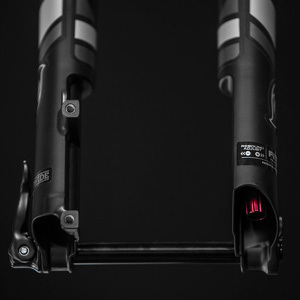 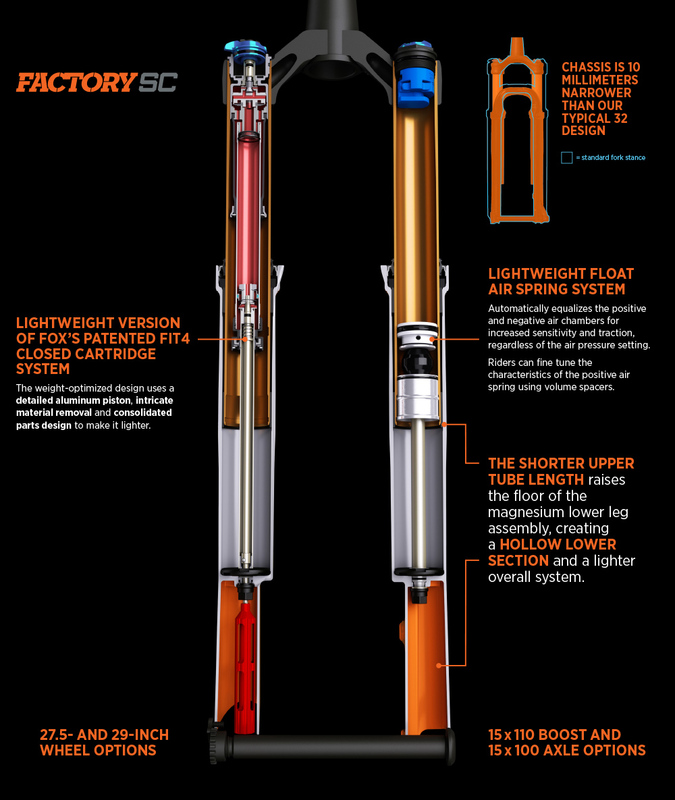 To compliment the 32 fork family, the inline FLOAT DPS shocks provide the perfect choice for your XC and Trail bike.